Quincy uses archival footage and the affectionate gaze of its subject’s director daughter Rashida Jones to give candid insights into the life of pop cultural legend Quincy Jones. 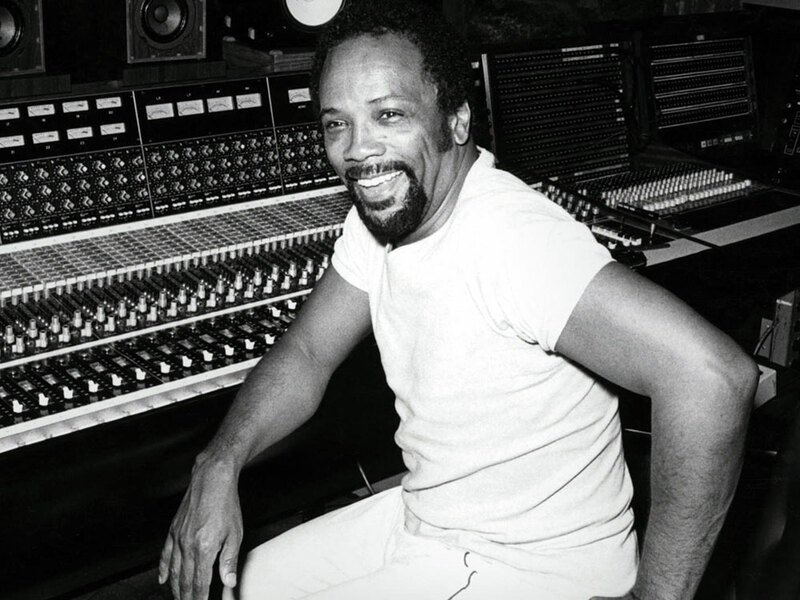 A master of anecdote, this documentary film provides a chance to hear first-hand accounts from Jones of his experiences collaborating with Dinah Washington, Herbie Hancock and Frank Sinatra, among others, and mentoring the careers of Michael Jackson, Oprah Winfrey and Will Smith. A web of US talents emerges as at least partially sustained by Jones’s generosity and charm. The screenplay reaches its crescendo with performances by Ray Charles. Over the last 70 years, in a career whose progress parallels the gains of the US Civil Rights Movement, Jones has worked in jazz as an arranger, conductor, singer, and record producer, and in pop and hip-hop. His contributions to the wider entertainment industry include producing for film and TV; he played a key role on The Color Purple and The Fresh Prince of Bel-Air. Besides very public moments, such as Jones’s preparation of a grand concert for the 2016 opening of the National Museum of African American History & Culture in Washington, DC, Quincy also examines the importance of Jones’s private life and family, and goes back in time to explore his childhood in Chicago. Co-produced by Alan Hicks, this Netflix original documentary had its world premiere at the Toronto International Film Festival 2018.